500ml trigger spray. A winning coat gloss formula for a superb all over shine. This product enhances the natural shine of the coat without leaving any residue. Can be used for all coat types, whenever necessary. 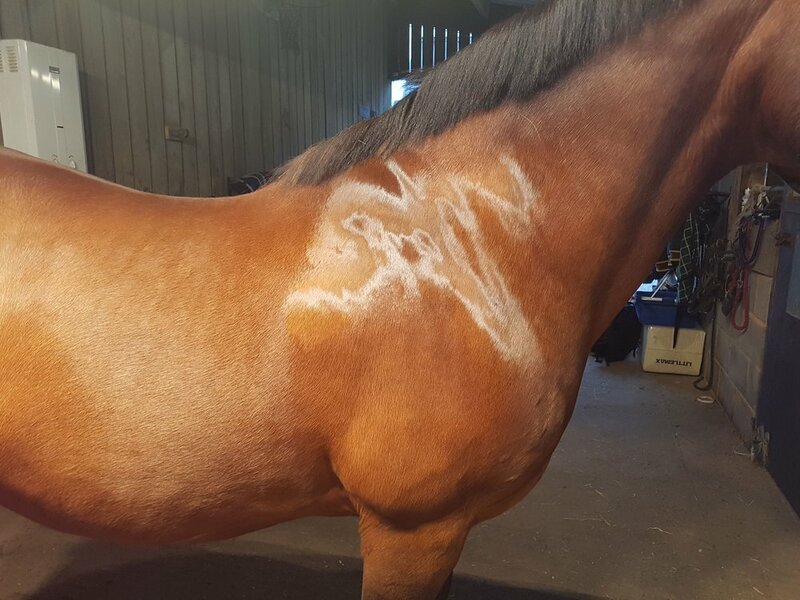 This is an outstanding product that can be used all year round and good to use on the coat prior to clipping making it easy for blades to glide through and give a great finish. 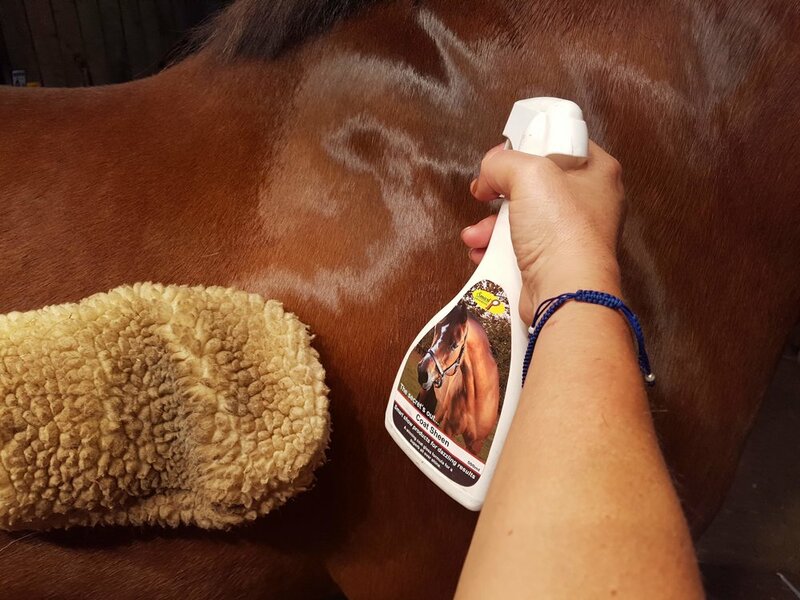 We suggest spraying on and then polishing with a soft fleece mitt for maximum results. The finish this gives it ultra shiny, totally dry and no oily residue. This is a non oil based product.